Om Ball. 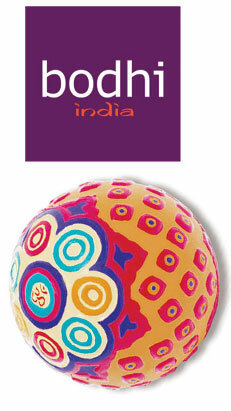 Play becomes meditation with BODHI's Om Ball. the mantra "Om" when bounced. 3.5"